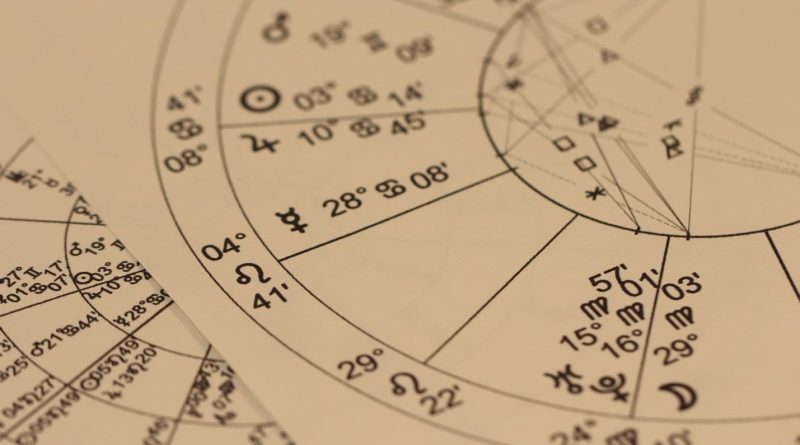 Astrology is a mystical thing that can be hard to understand, but it can have a lot of benefits. Here are 5 ways astrology can affect your life. All around the world, around one in four people truly believe in the power of astrology. Whether you’re one of those people or not, your horoscope can offer a lot of benefits to your life in a number of ways. It’s a little bit mystical, but if you think about the ways that plant and animal life are impacted by tides and the moon, it starts to make sense. Here are five ways that astrology has an impact on your life. If you’re looking for a way to think about the relationships you already have in your life, a daily horoscope can help. 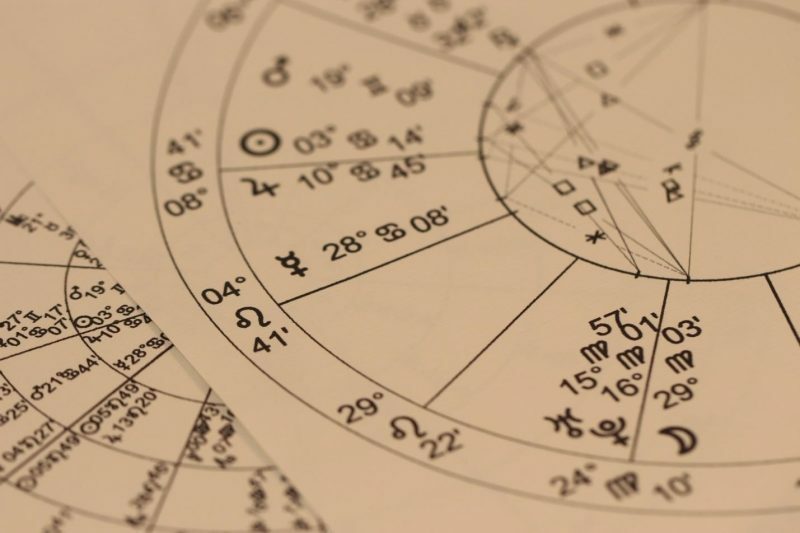 While astrology isn’t an exact science, if you’re having conflict with friends or family, you can get some perspective with the help of your horoscope. We face challenges all the time when it comes to who we should be with, which friendships are valuable, and who we need to reconnect with. If you need to apologize to or forgive someone in your life, it’s vital that you find a way to prepare yourself for either one. Your horoscope might not have all the details about your life that you’d like it to have, but it can offer some valuable insight. Thinking about the sign of the person you’re in conflict with and how it balances with your own sign gives you a clue on how to make your next decision. When you want to find a way to approach people in your life, it’s important to understand the underlying factors that drive them. If you know what’s behind their heart and the way they make decisions, you can act preemptively. Reacting in the moment of a hard conversation sets you up for failure. Learn about what motivates them so your actions will balance with their desires. Making decisions about your career is challenging. With so many possibilities, mitigating factors, and details specific to you, your career path won’t look like anyone else’s. Even people who you share a sign with won’t make decisions the same way that you do. However, knowing how a potential situation might make you feel prepares you for battle. When you’re looking for direction in your career, knowing how the people around you might be reacting is vital. If mercury is in retrograde, it might not be the time to be overly ambitious with your career decisions. If you’re looking for a raise, you need to know if everyone around you is going to be too stressed out for you to get what you’re looking for out of the conversation. Finding career direction requires you to talk to people who know the details of your industry, but you also need to get insight into your own wants and needs. If this isn’t the right time for you to make a big move, you could throw your health, relationships, or finances out of balance. Your horoscope gives you a way to think differently about your career. If you’re about to get into a new romantic relationship, your horoscope is going to let you know what you can expect. While you might not be able to learn everything about a potential partner based on their sign, you’ll know some things to look out for. If you’re a water sign and you find yourself sitting across from a Leo for drinks and you’re wondering what makes them so forward, you’ll have some insight. Think about what you read in your Capricorn horoscope today to get a clue. This can help if you’re starting a new business partnership too. Most of the great business partnerships in the world are based on balance. Having someone who is a little less Type A and someone else who is more Type A makes for a great balance. If you’re going to be making decisions about new friendships or a new social group, get to know if it’s the right time for you. While you’re going to be dealing with a wider variety of factors as your social group grows, if you’re dealing with one or two people, a horoscope can help. Let’s say you’ve got a new reading group but it feels like one person is always unhappy with you. Consider your sign and how it’s meant to be balanced with theirs. Try to change your approach to make the balance more fruitful for both of you. Don’t leave your money up to the stars. However, there are times when it’s more fruitful to invest and times when it’s not. If you’re not in the right place mentally, even small losses could cause you unnecessary stress. If you have financial decisions to make, knowing how it balances with your horoscope can help. Some financial decisions are intimidating and any direction at all can help. Don’t put all of your faith into your horoscope, but if it’s telling you “no, no, no”, then you should listen. Think about how your financial decisions can balance with your physical, emotional, and astrological state. At the end of the day, your horoscope is a way to entertain yourself. It’s not a concrete science, but a way to help guide some of your decision making. Don’t think of astrology as the science that’s going to solve your problems. That’ll put too much pressure on you and it. However, let it help you understand yourself and what your next move is going to be. If you’re considering adding astrology to your life, you’ll find that it offers a lot of new ways to think about the way you move through the world. Astrology is a way to consider your perspective and break free from habits that lead to outcomes you want to fix. If looking at your horoscope is a way to connect better with the world and your home around you, check out our guide for a better home.